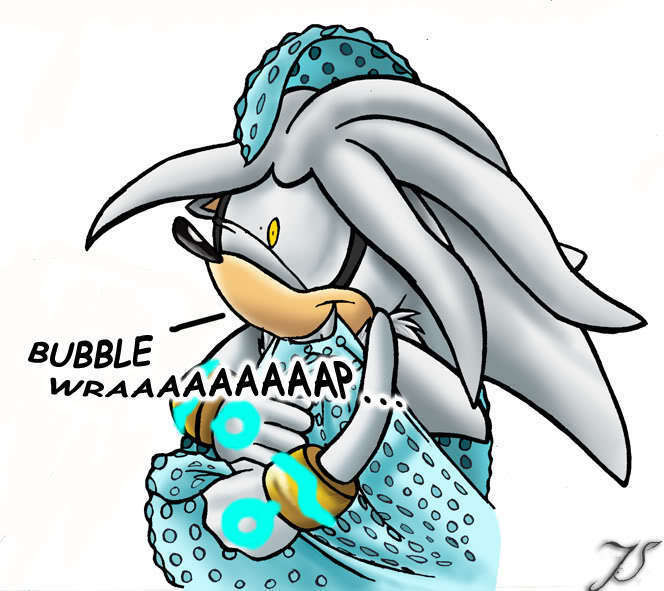 silv lovs bubble wrap. guessing he lovs bubble wrap. Wallpaper and background images in the Silver the Hedgehog club tagged: silver super cute.